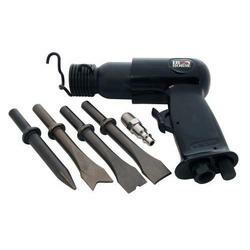 Wood Industries, Inc. offers a complete line of air tools. 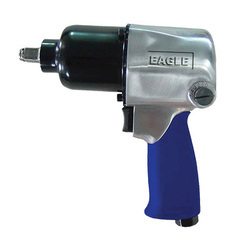 Eagle Pneumatic Tools, are synonymous for "Quality, Dependability, User Friendly and Best Value for your money". One name "EAGLE", many tools! 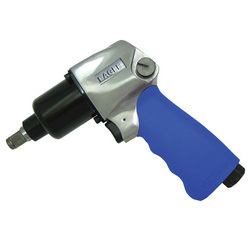 Eagle Pneumatic Tools can be used in a wide range of applications on the job and around the house. 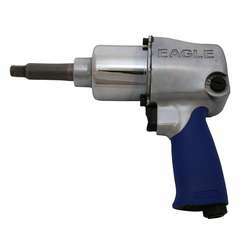 Whether it's automotive repair, woodworking, metal working, or general household repair and maintenance, there's an Eagle Tool for the job. You can drill, cut, wrench, sand, clean, paint and grease - with unmatched power and safety not found with electric tools. 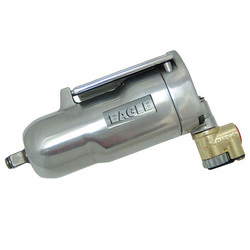 Eagle Pneumatic Tools and Compressors - All the Power You Need!